With your logo and brand name for business promotions available in any color or graphic. Mini soccer balls, mini rugby balls, mini promotional balls. 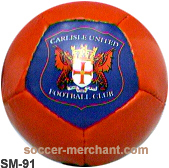 Size 1, 32 panel ball are also avilalbe. Promotional Mini soccer balls made of artificial leather in your chosen colours, latex bladder, 32 panels, circumference 45 cm, played in fun and leisure activities, available with your logo or company name for business promotions.used in business advertising and promotions. Further we wish to inform you that our company is working since last many years and have a good reputation in International Market. 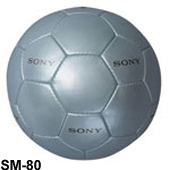 We assure you that our products size 1 socce balls as well as the most competitive prices will surely meet your entire satisfaction. 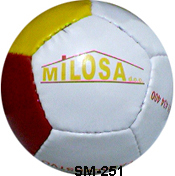 Mini balls are custom manufacture with your logo and brand printing. 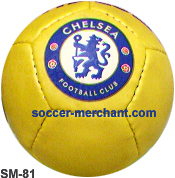 Soccer Merchant is top mini ball size 1 and sports equipment manufacturer and exporter. Our moto is customer’s satisfaction which is achieved through our expertise & hard work and for which we are striving for more excellence. It’s our keen desire to extend our products in your country through your company so we urge you that please check our website and let us know for sampling. We are ready to provide you any article according your requirement for sampling.